At Bennett, we don’t just think outside the box, we live there. 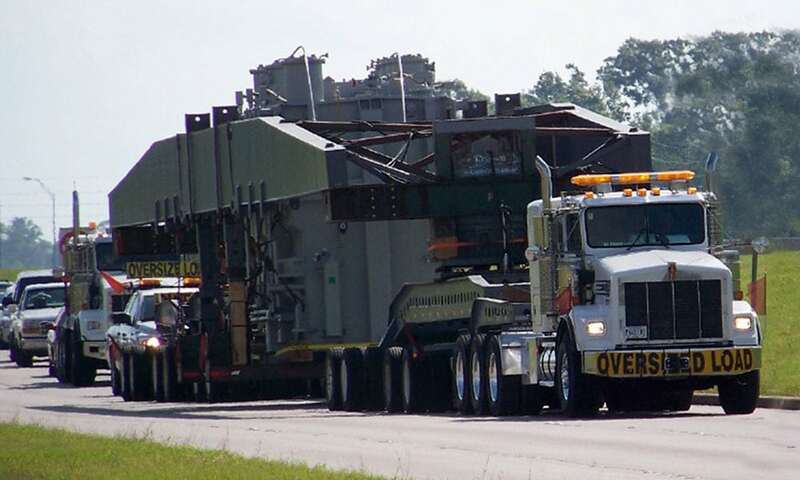 If you need to ship items that won’t fit on standard flatbeds – even things that can’t fit in a single highway lane – we’re the ones to call for your heavy haul or specialized trucking needs. Given our multitude of axle configurations, we have the capacity to haul heavy haul trucking loads up to 400,000 pounds. And if your heavy haul load needs to cross several state lines, invoking countless different regulations from more government agencies than you can count? No problem. Our team of permit experts and logistics specialists can navigate the red tape as well as the roads, ensuring that your shipment arrives on time and in perfect condition. If it’s a tough job, it’s a Bennett job. Our Heavy Haul Transportation and Specialized Transport Division consistently ranks as one the top specialized carriers in the nation. With this expertise, we are looking forward to the opportunity to move your high, wide and heavy haul shipments in the very near future.